Come join us on this spiritual pilgrimage of a lifetime to Mother India!!! 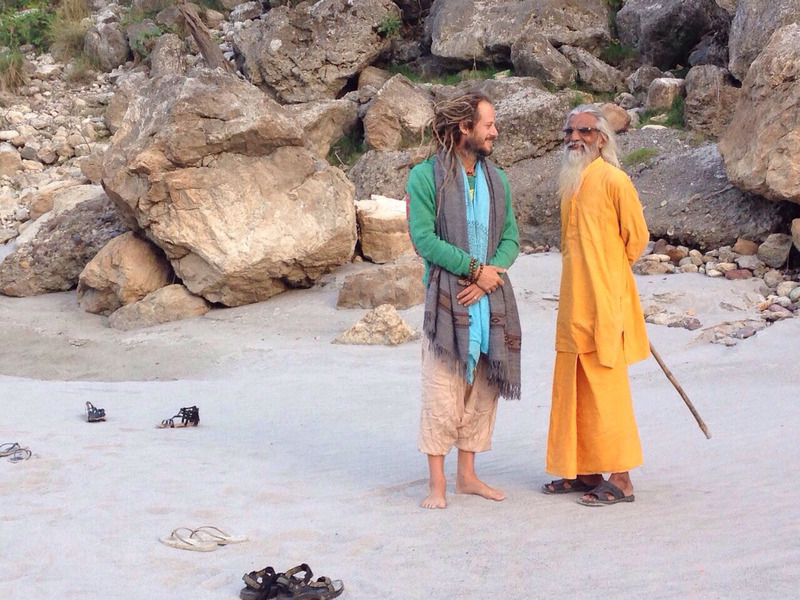 We will stay 5 nights each in 2 different areas of the yoga capital of the world: Rishikesh India. Rishikesh is the gateway to the Himalayas, International capital of yoga, and spiritual center that has attracted yogis for millennia. 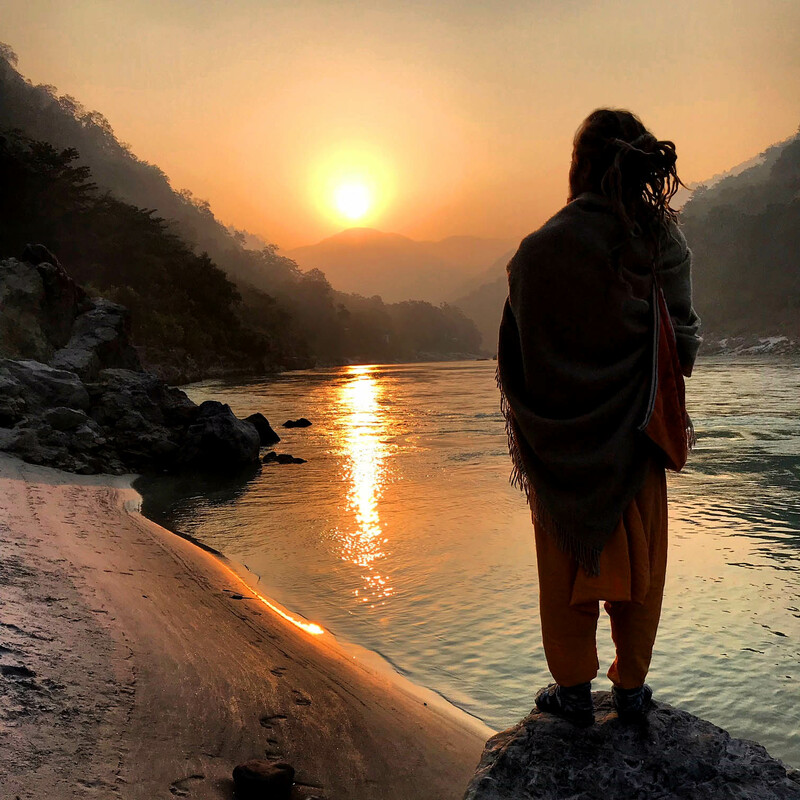 We will practice yoga every day, sing kirtan, visit holy temples, do puja, sit with sadhus and holymen, meditate and chant at the banks of the holy river Ganga, enjoy most delicious indian ayurvedic vegetarian cuisine, and shop in the world-class markets. The importance of retreat is to step outside of our daily routine and responsibilities with the intention of deep rejuvenation, spiritual reconnection and upliftment. 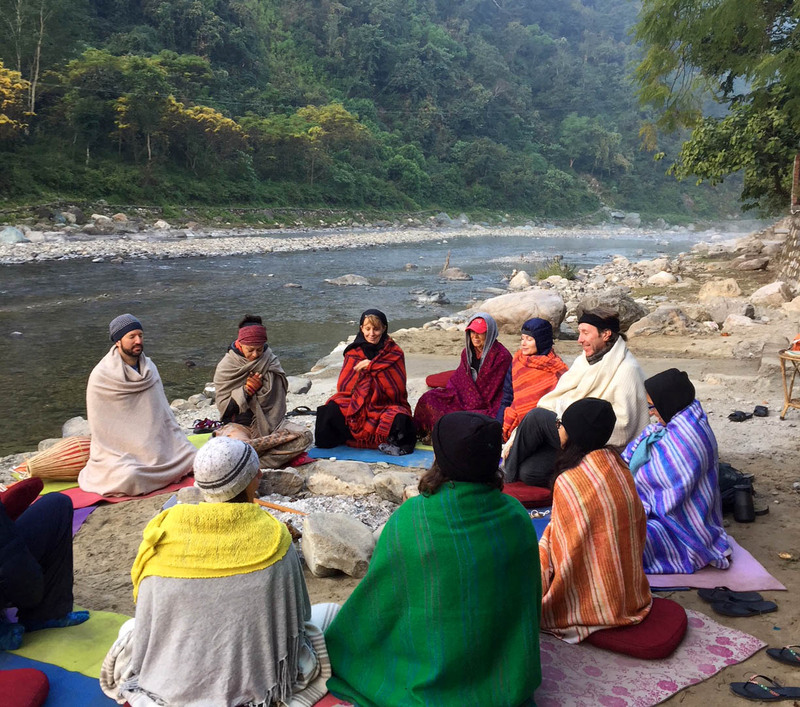 When we add in the Bhakti practices, an ayurvedic diet, and the sense of community and friendship, it can be truly a life altering and vibrationally raising experience. This has been my experience in the greatest of ways. I have personally been to India 10 times. During my trips I have many times visited the great holy land of Rishikesh. You will see that the accommodations in the pictures and through the links are amazingly comfortable with all of the necessities. Clean and comfortable rooms, water filtration, Restaurant, Ayurvedic Spas, Doctor, etc. are a few of the amenities that are either on premises or very close by. We will reside 5 nights in each of the retreat centers. We will follow a schedule each day to harness our energies (see schedule). The culture of India is absolutely magical! Along with our daily sadhana and practices we will surely plan excursions to visit the local markets and Hindu Temples, and historical spiritual and cultural centers. India is a far off land. But all I can say is it is well worth the travel! We will do whatever we can to make this excursion as safe and simple for you as possible. The price of $2600 does NOT include airfare. It does include lodging, food and yoga. As well the price does not include spa treatments, personal excursions, etc. Payments can be made by cash, check, or credit card. As in any travel there is potential risk. Please be aware of all possible risks by doing as much research as possible. Many people take shots and vaccines before going to a foreign land. If you feel inspired to do this, I think it is a good idea. We are going to a clean yogic environment, yet is entirely up to you whether it is something that you want to do. Again, do the research! We surely recommend travel insurance that you can purchase from the travel agent that you buy your tickets from. 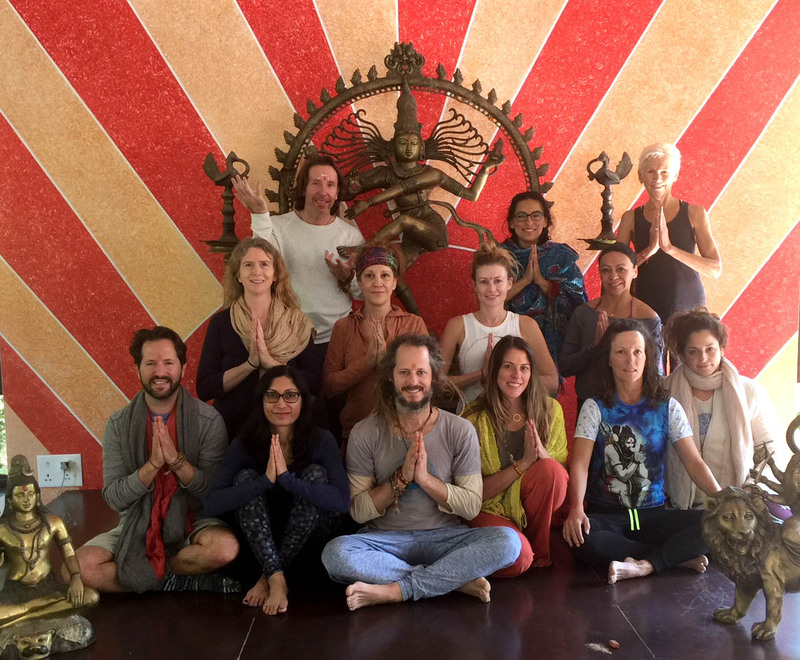 We will meet at the Sattva Spa and Retreat center in Rishikesh after noon on November 20. To get to Rishikesh, fly into Dehradun Airport from most Indian International Airports(New Delhi, Mumbai, Calcutta, and Chennai) and then hire a taxi to retreat center(approximately a 30 minute ride). You can book a taxi directly from The Sattva Center(email through their website). On the early morning of November 25 will take taxi/bus to the our second retreat center where i have visited many years Rainforest Guest House. Through Google, you can find many online Travel Agents that specialize in flights to India. With a little research, you can find some great rates. Pls Come join us on this transformational, uplifting, and joyful retreat! Together in community we will bathe in the nectar of one of the planet's oldest authentic living spiritual traditions and culture. • Final Payment is due by November 1.